Get tips and apps to hack your business straight to your inbox. If the United Nations Environment Programme is to be taken seriously, the current generation is the last generation with a realistic chance of kick-starting the processes necessary to halt or reverse the looming global crisis of climate change. “We are clearly the last generation that can change the course of climate change, but we are also the first generation with its consequences,” Kristalina Georgieva, the CEO of the World Bank. 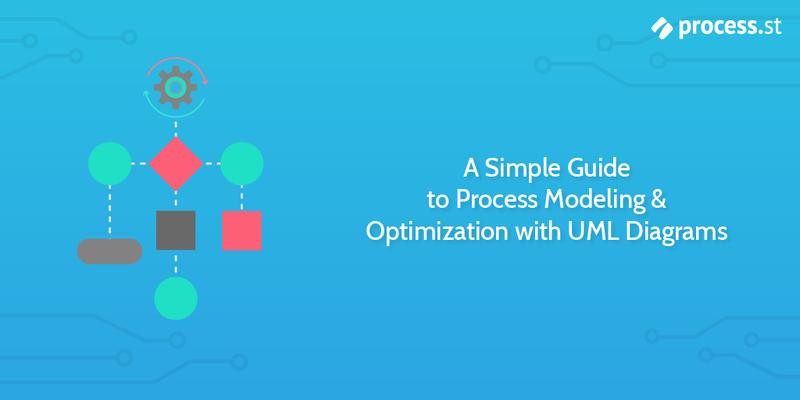 Unified Modeling Language (UML) is a way of visualizing a software program using a collection of diagrams. That is one of the simplest ways to define it. In equally simple terms, it is a modeling language used to analyze, design and implement software-based systems. However, UML diagrams can be applied to more than just software engineering and development. There are over a dozen types of UML diagrams that are used for a range of different purposes and have significant variances in complexity. One of the simplest types, which also happens to be the most suitable diagram for modeling business processes, is called the activity diagram. 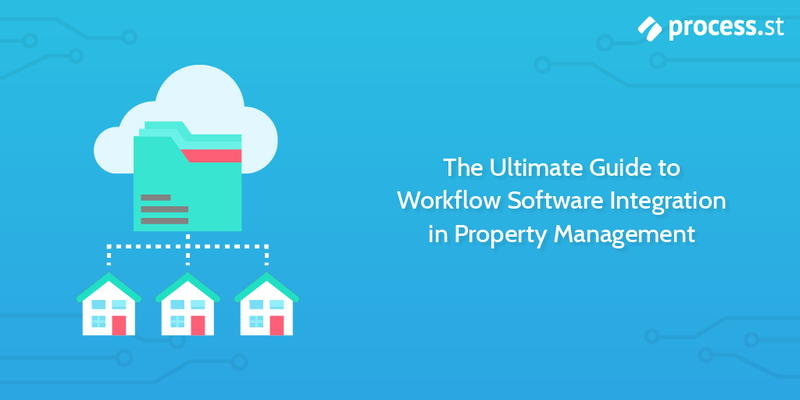 This is the diagram we will be focusing most of our attention on in this post, though we will take a quick look at some of the other common types for the sake of context and because you may also find them useful beyond the purpose of process modeling & optimization. 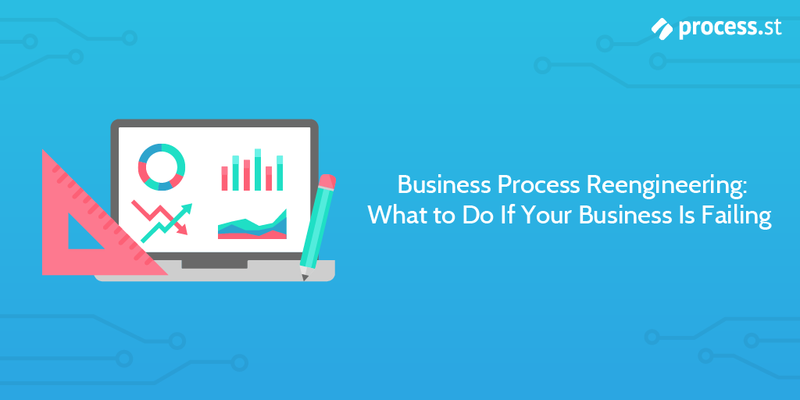 Business process reengineering isn’t useless jargon or management gone mad – it’s a vital aspect of any business that wants to adapt, improve and survive. 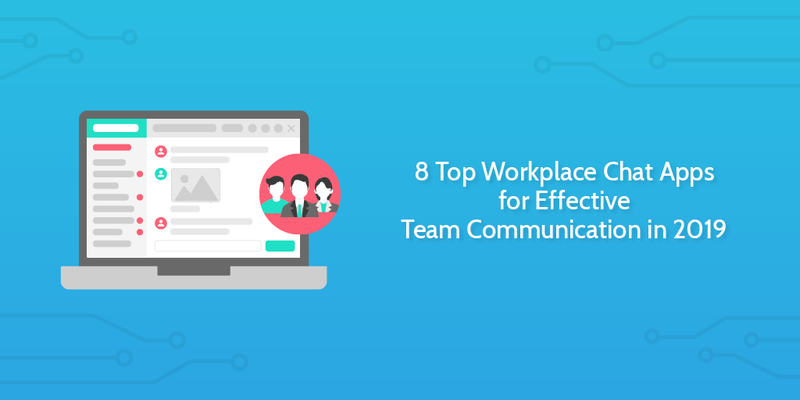 Whether you’ve discovered a new tool that revolutionizes the way your processes work or you’ve realized that a process is being ignored to the point of being useless, this is the perfect way to get your team back on track and performing at their best. 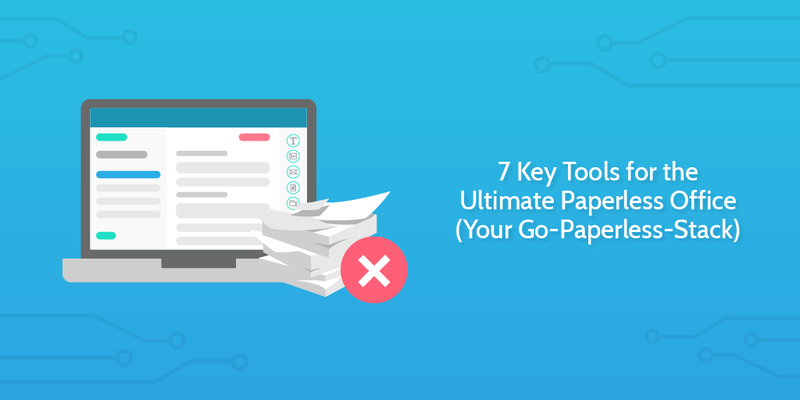 It’s no secret that documenting and analyzing your business processes is vital to creating a healthy business. Yet, despite the benefits of bpm software and business process mapping being readily talked about, value stream mapping doesn’t get the same share of attention. 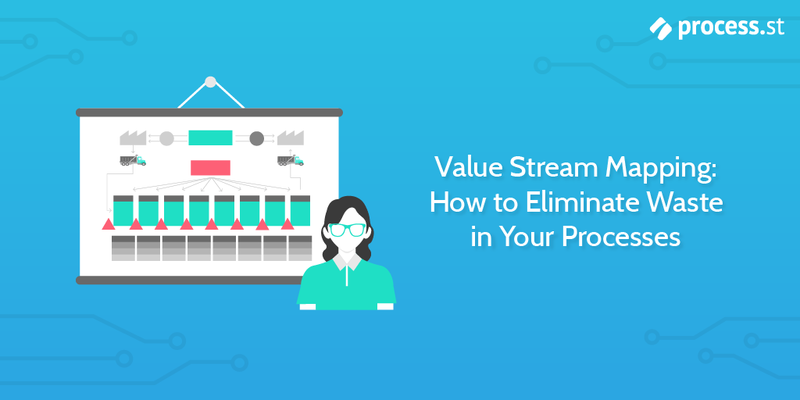 Value stream mapping is just as, if not more, important to reducing waste and increasing your business’ efficiency than standard process mapping. That’s why I’ll be showing you how to make a value stream map from start to finish, with no wasted time and no needlessly confusing terms. 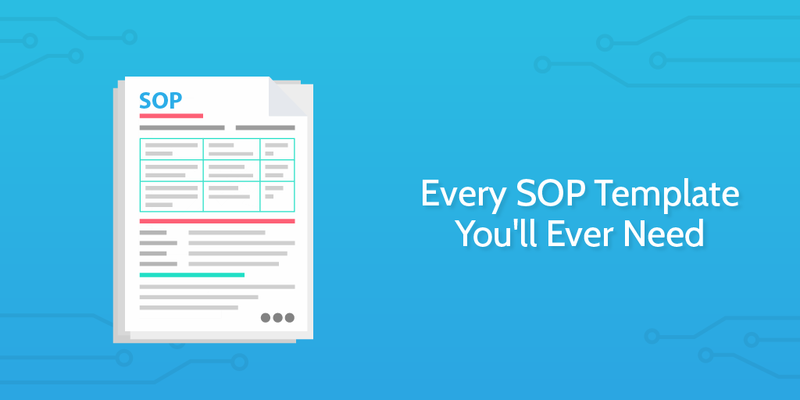 SWOT: Whether or not the acronym conjures images of riot gear and armored vehicles for you, we are of course talking about a business methodology for evaluating the internal and external factors governing the performance of your business. SWOT stands for Strengths, Weaknesses, Opportunities, Threats. 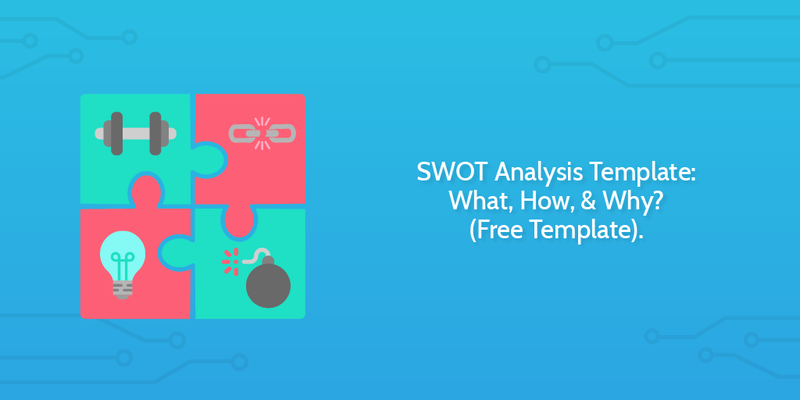 A SWOT analysis is a way of evaluating a part of (or even a whole) business, based on the criteria of each of the words in the acronym. When you actually run it, conditional logic will show only the tasks relevant to you, to save you a whole lot of manual work and messing around in the long run. 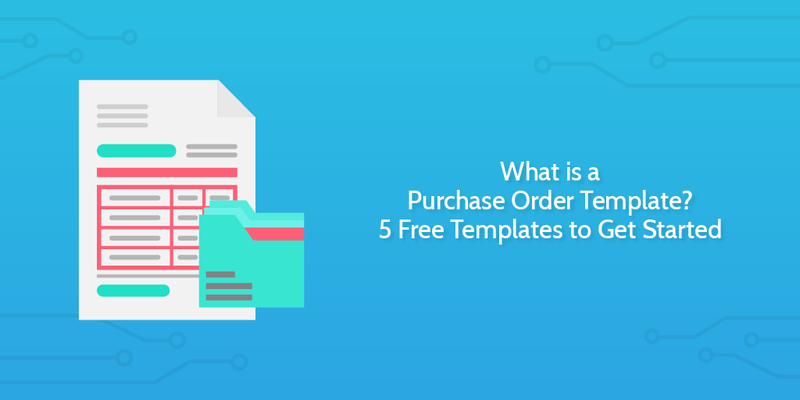 If you’re interested in learning how to use the template, plus some best practice SWOT principles, real-world use cases and some post-SWOT advice, read on. ISO 9001 is an international standard for defining a quality management system (QMS). It outlines various criteria (or standards) to define quality management principles such as focusing on the customer, optimizing leadership and management within the organization, improving and fine-tuning internal processes, and general methods of continuous improvement. 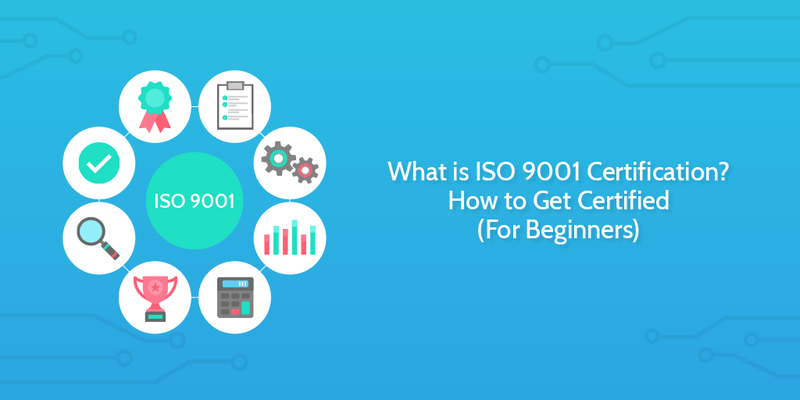 Let’s break down each of the components of and ISO 9001 certification.